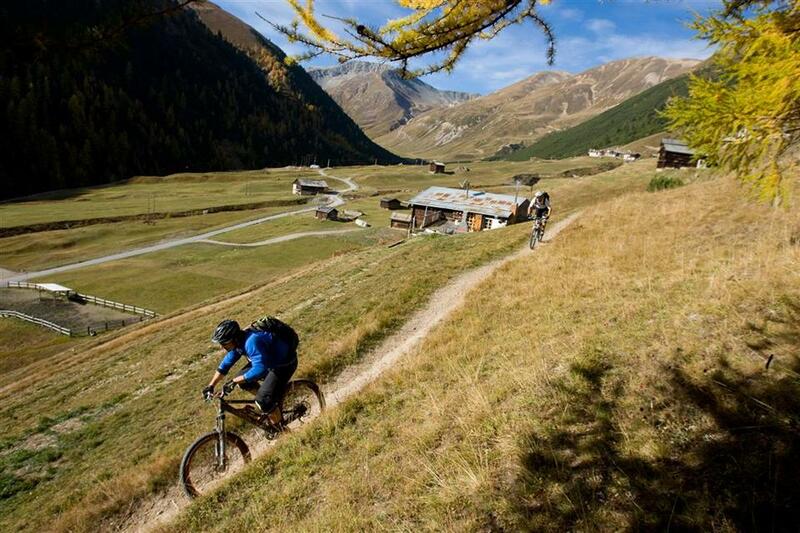 Livigno is a brand in itself. One of the most popular ski resorts in the Alps. 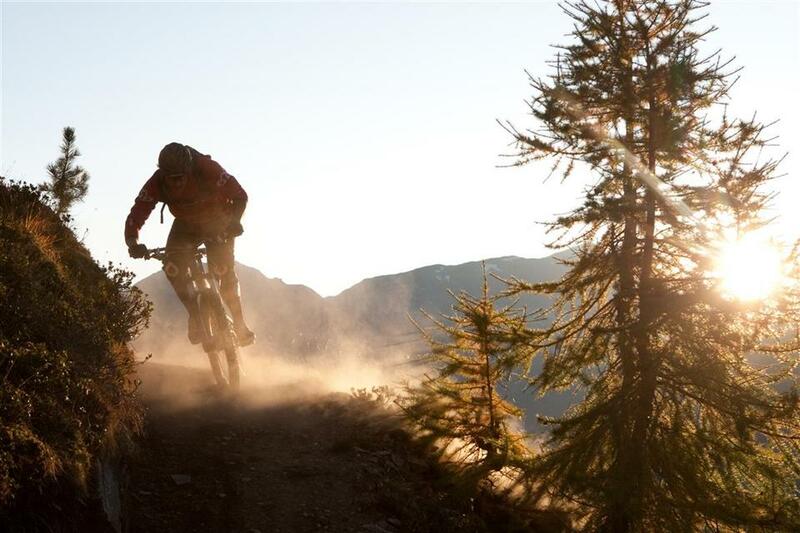 Although its offer consists of only 120 km of trails, divided into two areas which are not connected with each other, it makes up for it in other areas. A very long ski season, an extensive range of restaurants and bars, as well as a duty-free zone, are the reason why Livigno is on the one hand a mecca for skiers-partiers, and on the other hand provides great conditions for skiing from late autumn until May. 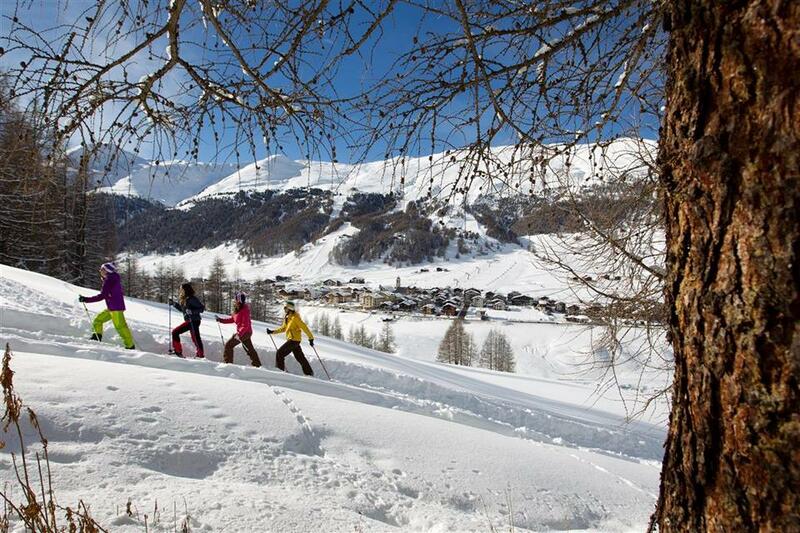 Livigno is the place of origin of the popular Free Ski offers. They enable to receive ski passes as a gift after booking accommodation. This offer is valid each year, for the first three weeks of December and almost the entire month of April, attracting crowds of skiers at great prices. 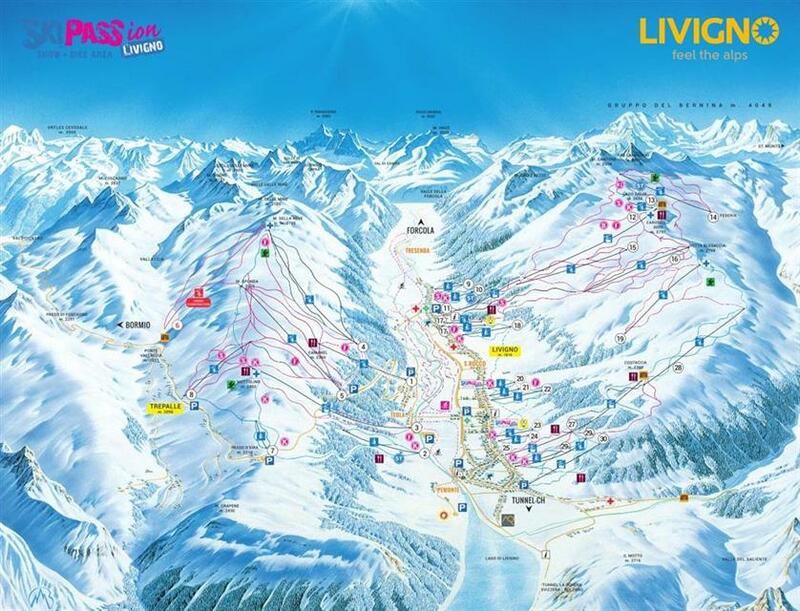 Livigno has two separate ski areas. 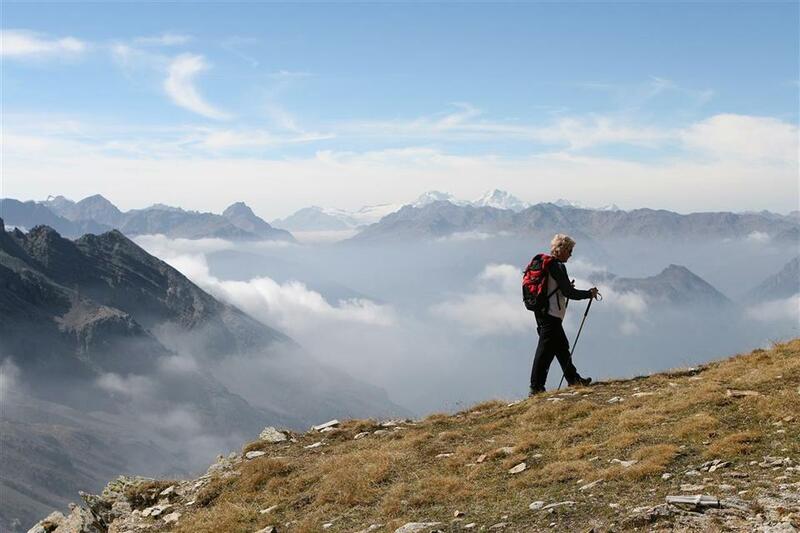 The larger one, Carosello 3000, offers skiing on very long routes up to an altitude of 3000 m above sea level. This ski area is dominated by red trails, very sunny and wide, perfect for carving. An attractive addition is the fact that the ski area is extended almost along the whole length of the town, and the ski runs descend nearly to the streets. 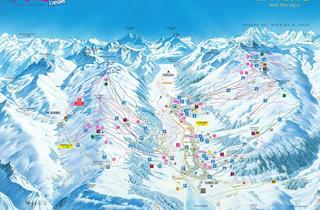 From afternoon to the end of the day you can ski almost to the entrance of your hotel or rented apartment. The Mottolino ski area is near the main promenade of Livigno. Skiers usually arrive here by ski bus in about 10 minutes. Mottolino runs are on average longer and more difficult than those in Carosello. A gondola lift and chairlift transport skiers up to a height of over 2,500 m above sea level. And although you ski here on the open slopes, the lower parts of the trails lead through wooded areas. Those staying in the district of Trepalle can get to their hotel directly on skis. Mottolino is an area very popular among snowboarders – it offers a huge snow park with many attractions. 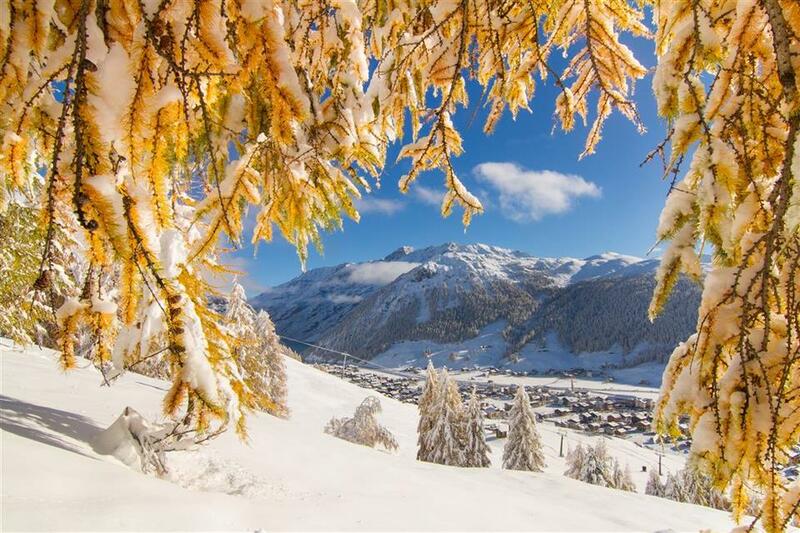 After skiing, Livigno offers visitors a multitude of duty-free shops with luxury clothing and accessories, as well as restaurants and bars offering drinks and meals at prices that are very attractive for alpine conditions. It’s worth booking an afternoon trip to the historic Bagni Vecchi in Bormio - thermal water sources carved in rock. Driving by car in winter takes approx. an hour each way. The locals are very friendly, the shopping is varied and the prices on alcohol and body fragrances are excellent. The quality of the food in most restaurants is excellent. Kids area is fun with lots of activities and kids are welcomed everywhere. The Husky village is an awesome experience. During December and January the resort is freezing (-38' C) on the slopes and -19' C in the village at midday, the days are also very short. Wonderful, stylish and excellent value for money with brilliant snow conditions usually lasting well into April. Co tu pisać. Byłem w paru miejscach w Europie ale od czterech lat jeżdżę tylko do Livigno. I nie mam zamiaru nic w tym zakresie zmieniać. rewelacyjne stoki, świetna atmosfera, urocze miasto tętniące życiem, rewelacyjne jedzenie (jakie steki! ), tani wszędzie jak na Europę, nie wspominając już o gorzale za grosze :-) Polecam każdemu kto nie był. Nie znam nikogo komu się nie podobało. As a family we stayed in an apartment, which we found to be absolutely the right choice. It gave us the flexibility of buying our own produce at the local supermarket - within walking distance of all apartments. You eat lunch on the slopes and dinner at one of the many restaurants in the village. A highly recommended town for a skiing holiday. Popular with South Africans! Livigno is the best ski resort I have ever visited. I've been here 5 times now and I'm going again this year. 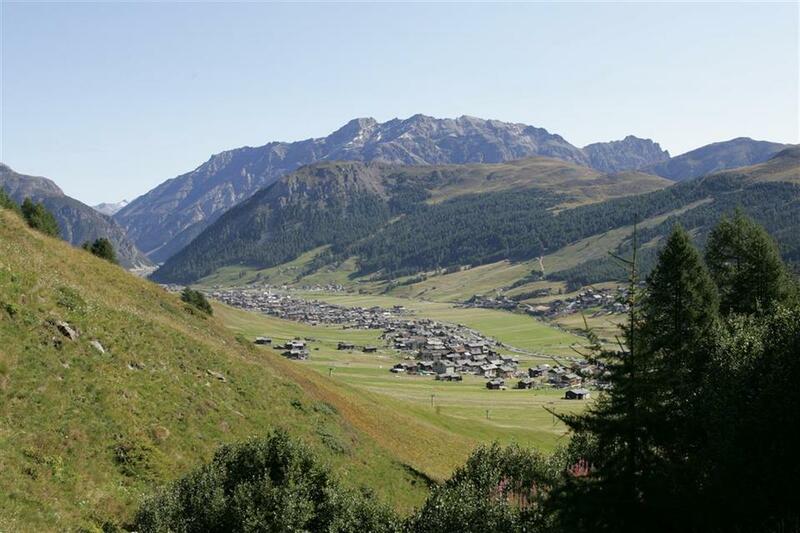 Livigno has everything you need, everything is very central around the city centre (try to book your apartment in the pedestrian area). Skiing is great, restaurants are great, nightlife is okay and everything is payable, in comparison to many other ski resorts. 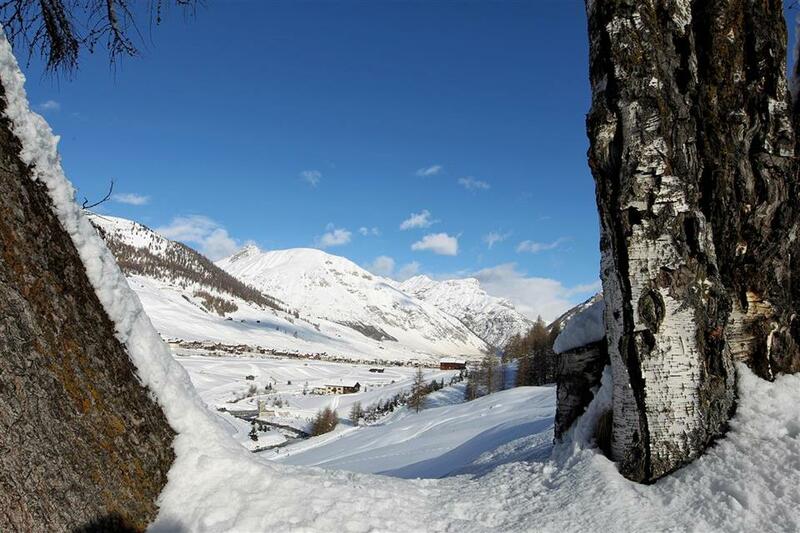 Livigno is a welcoming resort with lovely bars and restaurants. The ski lifts are all close to bus stops and the bus service is excellent. The snow conditions are always good and the ski schools I've used have been excellent. The resort is not expensive either on the slopes or in apres ski and the shopping is brilliant! 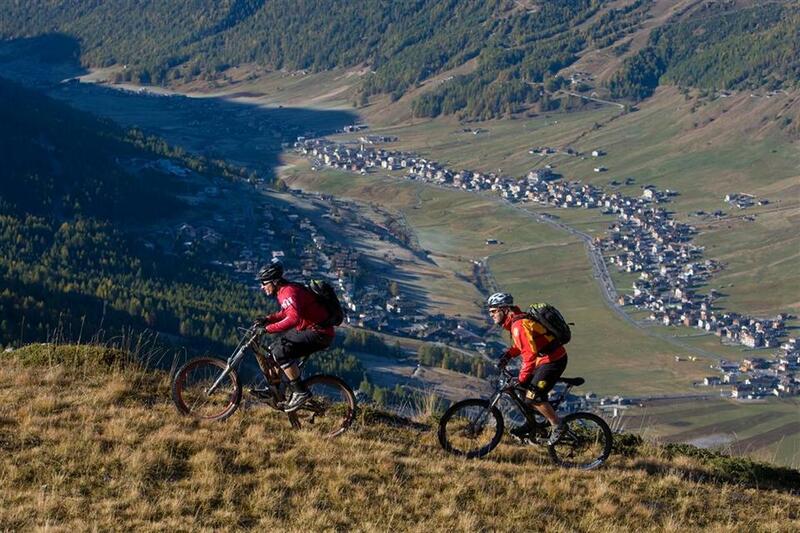 Livigno is great, I've been here few times and will be coming back. Great runs, everything is close, there are a lot of restaurants. Great shops and nice people, view is also very nice.I don't know any one who wouldn't like the Livigno. Skilifts are very good, built in the recent years, comfortable. 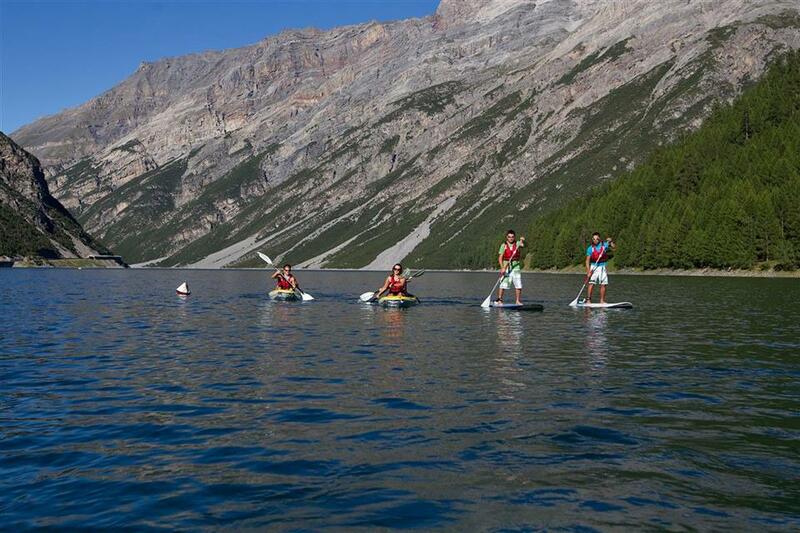 Plenty of activities without skiing as well. Prices reasonable. I could not say we had bad surprises. Overall, our team is satisfied. 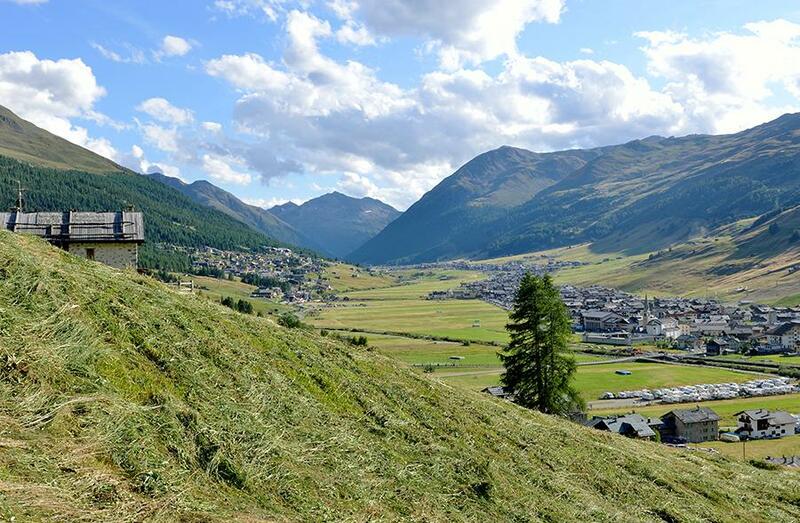 I would come back to Livigno again. We traveled at the end of March and snow was tying already at the middle of the day, but we were lucky, because fresh snow has fallen during our holidays and snow conditions were just perfect. Yes, I will choose this resort again. 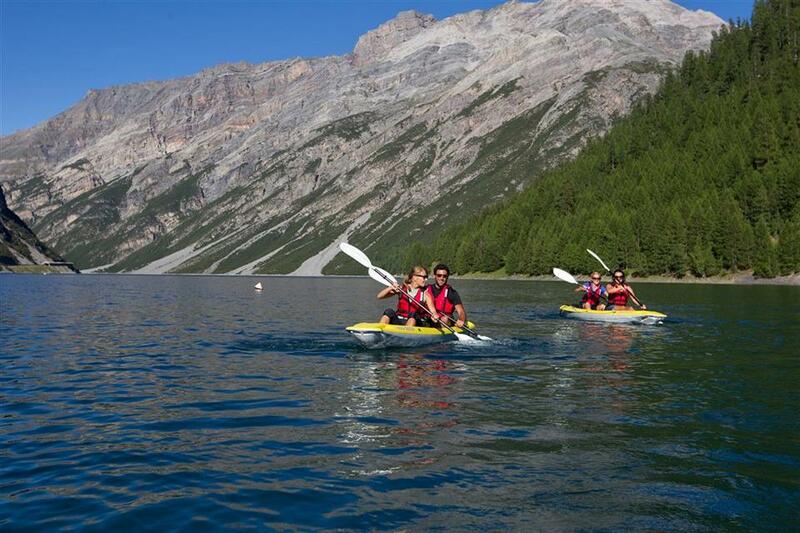 Livigno is a brilliant spot with plenty to do both during the daytime and night time. Full of shops, pubs and restraunts. We felt very safe there during our visit - little or no crime! Can't wait to visit again. 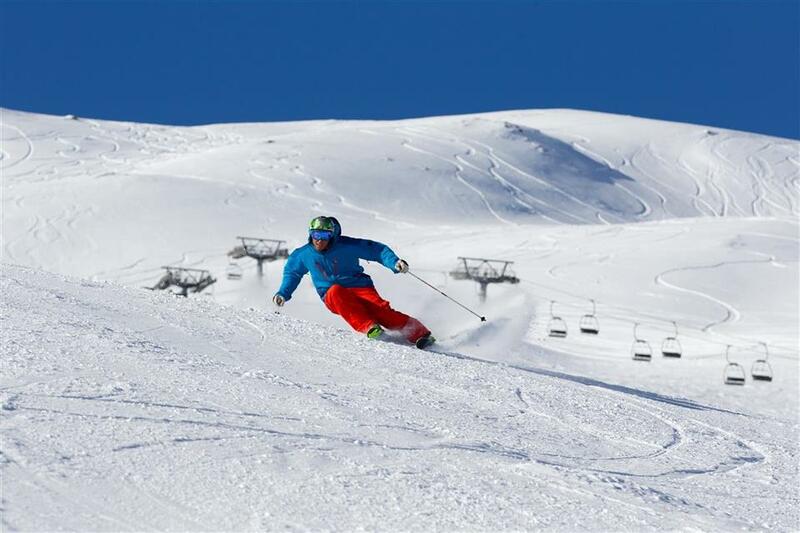 Livigno has some great slopes on offer with a variety to suit all experienced and inexperienced skiers and snowboarders. The town has everything to offer a family on holiday in winter. 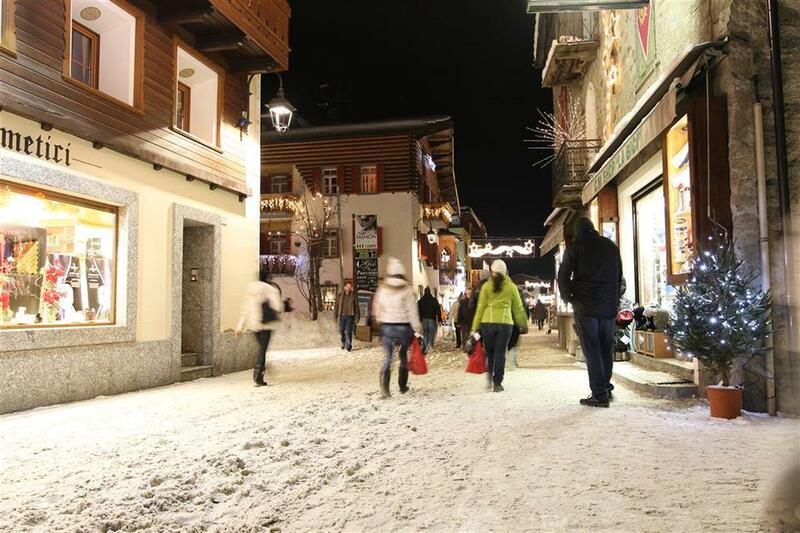 Livigno is geared for winter sports and shopping. What more do you need out of a holiday. My surprise was the comparative prices for food. Even with the poor exchange rate. All was fine. Only one complaint about bus schedule - buses run only until 19:45. 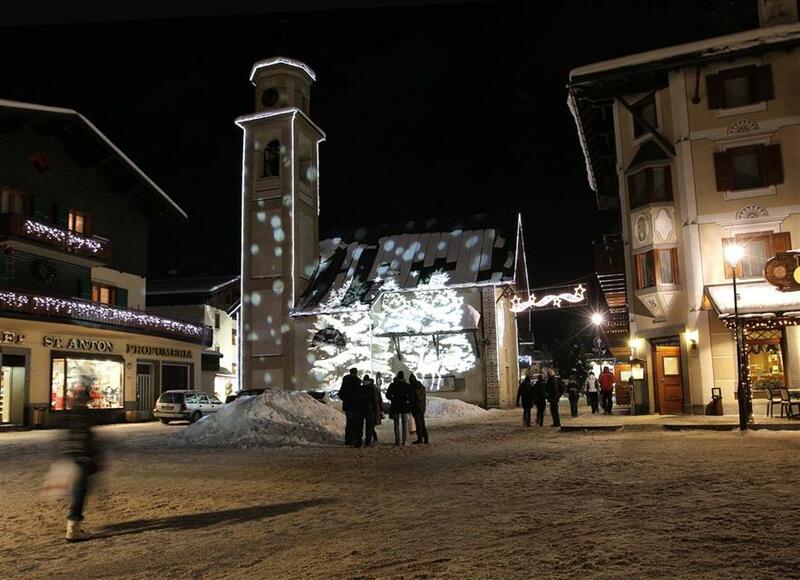 Extra 2-3 hours would be really useful to experience more of the night life in Livigno. Great resort. 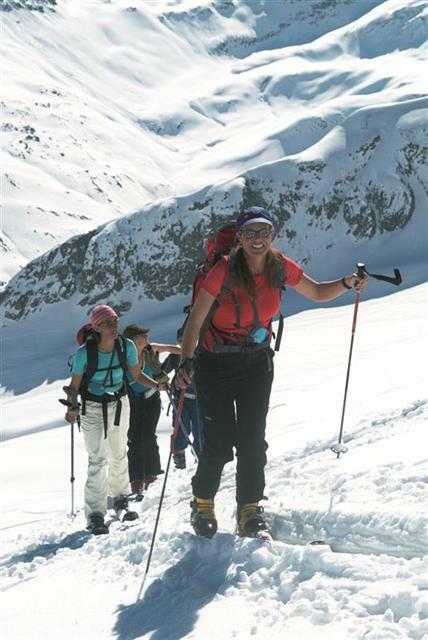 All slopes are very close to accomodation, there is good food and good entertainment. Staff is very friendly both on slopes and in resturants and bars. Great skiing and brilliant shops, pubs and restraunts. A brilliant place for all age groups, wheather single, in couples or as groups. Can't wait to return! Jezdżę do Livigno regularnie od 10 lat. Nie wyobrażam sonie lepszego miejsca na wyjazdy rodzinne, zwłaszcza z małymi dziećmi. Miejsce jest idealne. Nice village, good shops with wide selection of food, big high ski area. Free transport throughout valley so no need to use a car. The preparation and quality of runs were ok - no downsides. I've been here two times so rather don't come back again. The slopes are very well prepared, some chairlifts are older but the snow was great and the snow park is awesome. Loved the resort, great atmosphere, skiing area within easy reach of accommodation. Bars are not too expensive. Free-ski period this year was not perfect time to choose (lack of snow). Hope to come back in February 2012. Snow conditions, slopes and Livigno's infrastructure and buildings are very attractive and impressive. We'll return for sure. 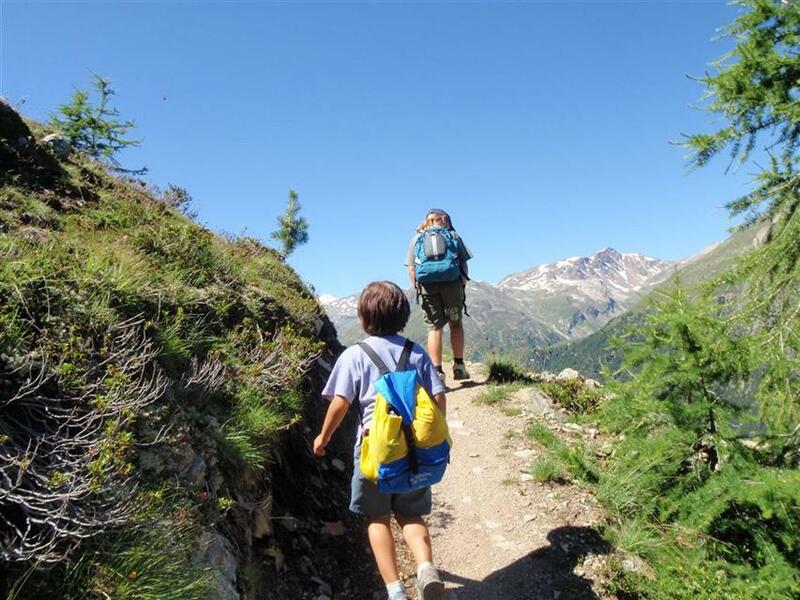 Livigno is tremendously beautiful and with an appealing cuisine even for kids. I would choose this resort again I liked everything ,great for beginers and very friendly people. Miejscowość nie ma słabych punktów. Jeżdżę tam co rok od 2011 roku i nie zamierzam przestać. will absolutely go to Livigno again! Wonderful for family holidays. Loved it!!!! Generaly we were happy during stay in Livingno. It was our third time there. Montelino was better than Livigno. The busses were super :) Nice people! 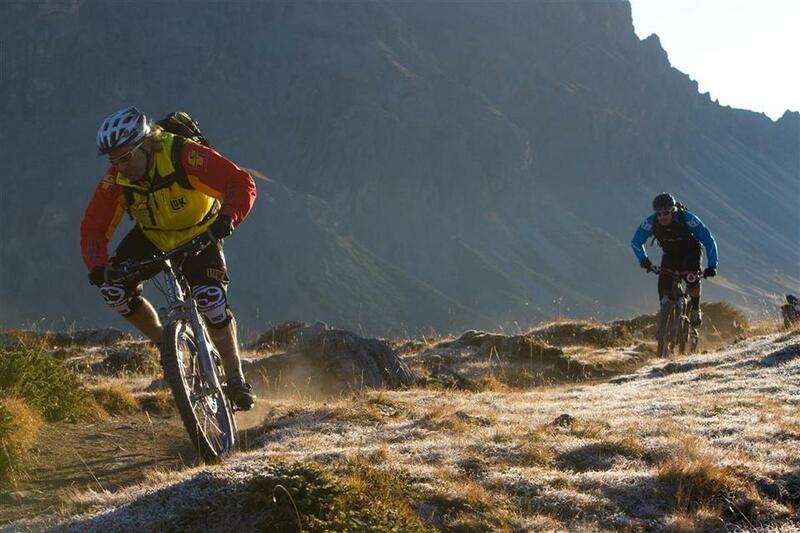 Do Livigno jeżdzę co roku i nigdy się nie zawiodłem. Bardzo urocze miasteczko z "klimatem".Podobało się. A great resort with everything close by. Yes, we will chose again.